SABIC signed an agreement with the Japan Saudi Arabia Methanol Company (JSMC) today, renewing the partnership in the Saudi Methanol Company (Ar-Razi) for another 20 years. The agreement comes after a long and fruitful partnership between the two companies, marked by the successful transfer of technology from the Japanese side. It demonstrates SABIC’s strategy to strengthen relationships with its global partners and reflects its leading position in the petrochemicals industry, including methanol production. 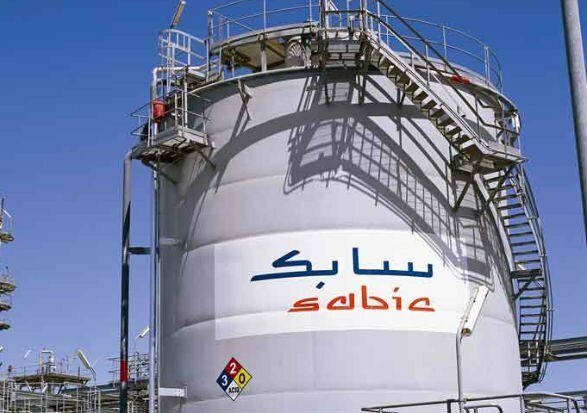 Under the agreement, SABIC will raise its stake in Ar-Razi to 75 percent by purchasing 50 percent of JSMC share – that is, 25 percent of all Ar-Razi shares – reducing JSMC’s shareholding in Ar-Razi to 25 percent. Under the previous arrangement, SABIC had the right to buy the 50 percent share held by JSMC in Ar-Razi on the agreement’s expiry – which was on November 29. As per the new agreement, JSMC will pay more than SR 5 billion to SABIC for renewing the joint venture partnership, which SABIC will use, in part or whole, to refurbish Ar-Razi’s existing methanol plants or set up new ones. Under the agreement, SABIC will become an equal co-owner with JSMC in a new, highly efficient methanol production technology, which will be commercialized. JSMC has the right to sell its remaining 25 percent stake in Ar-Razi to SABIC for more than SR 562 million before the end of March 2019, in the event of which Ar-Razi will become wholly owned by SABIC. The financial impact of the partnership renewal is expected to be seen with the completion of the transaction next year. Ar-Razi was established on November 24, 1979, as a 50/50 joint venture between SABIC and JSMC with the aim of developing, establishing, owning and operating a methanol complex.